Pressure cookers have been around for many years. I remember my Grandmother using one and my Mom and also some of my friends Mom's. This Power Pressure Cooker XL is certainly a step up from those I remember! Back then you really had to be careful you didn't get burned by the escaping steam. One thing I really remember is that dinner was on the table a lot quicker. Everything that came out of it was succulent and delicious!! With this new version I'm sure it will be even more delicious then what I remember. 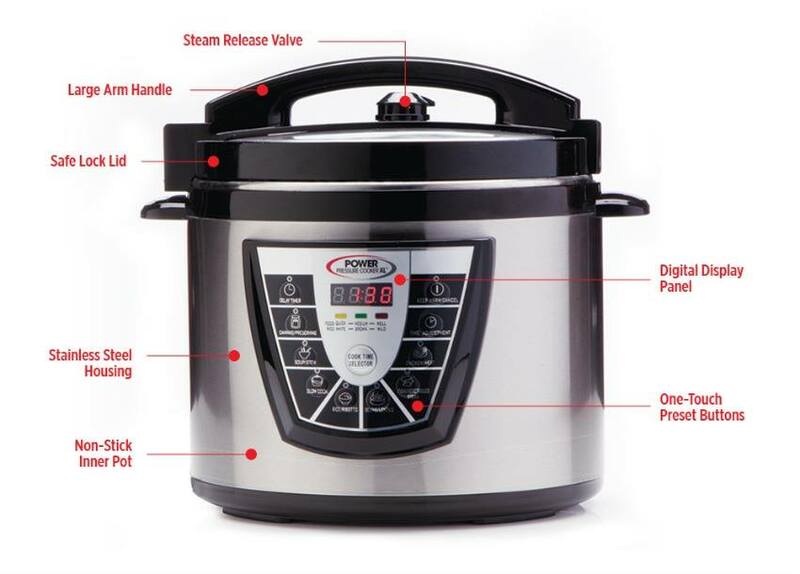 The Power Pressure Cooker XL will quickly become your new best friend in the kitchen! Whether you like to cook, or simply just trying to get a meal on the table, it is the perfect solution to fast, delicious, wholesome meals! It is also the solution if you have an overflowing garden and simply want to save some of that bounty to enjoy in the cold Winter months! 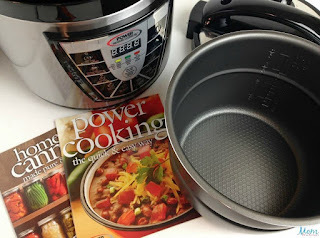 Be sure and read Diane's thoughts on the Power Pressure Cooker in her full review here! 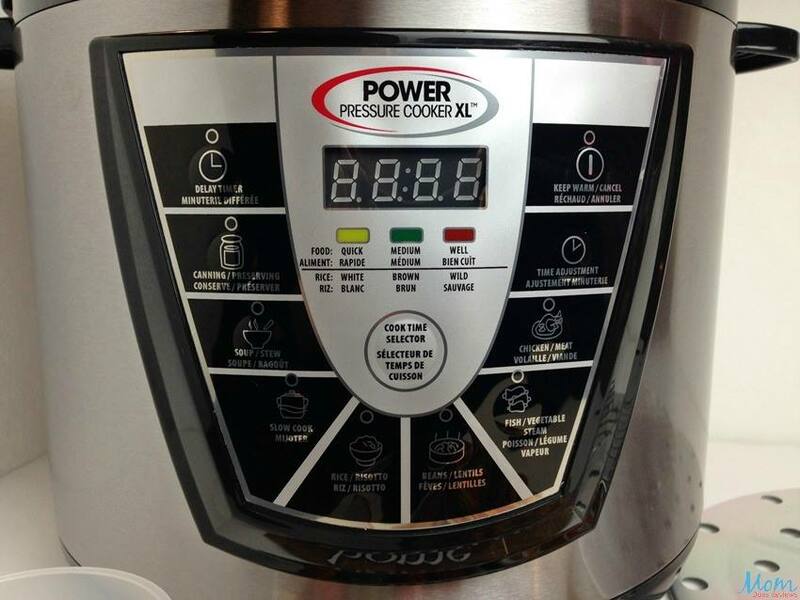 The Power Pressure Cooker saves you time, energy, and money! It allows you to serve your favorite slow-cooked meals up to 70% faster. In addition, you can cook inexpensive cuts of meat and have them turn out with the same juicy perfection as the more expensive cuts! But, that's not all! 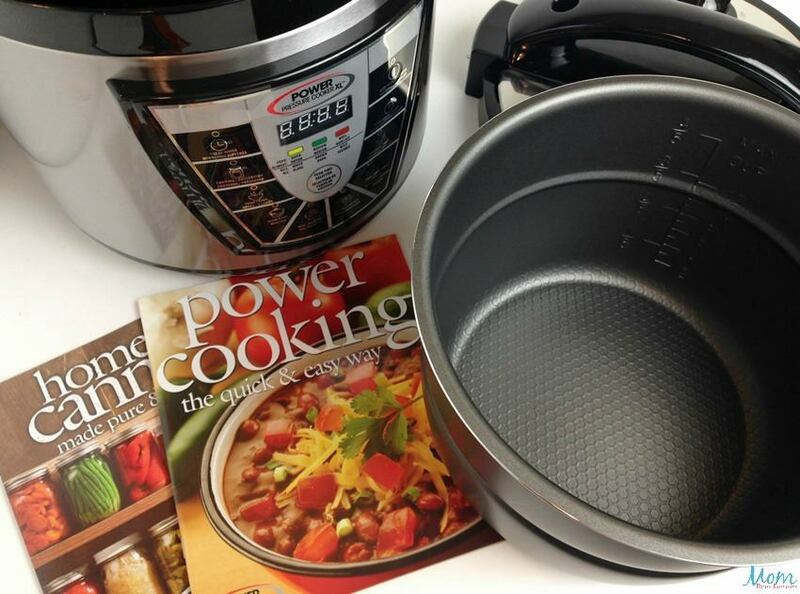 You can also use Power Pressure Cooker for canning fruits, veggies, and more! 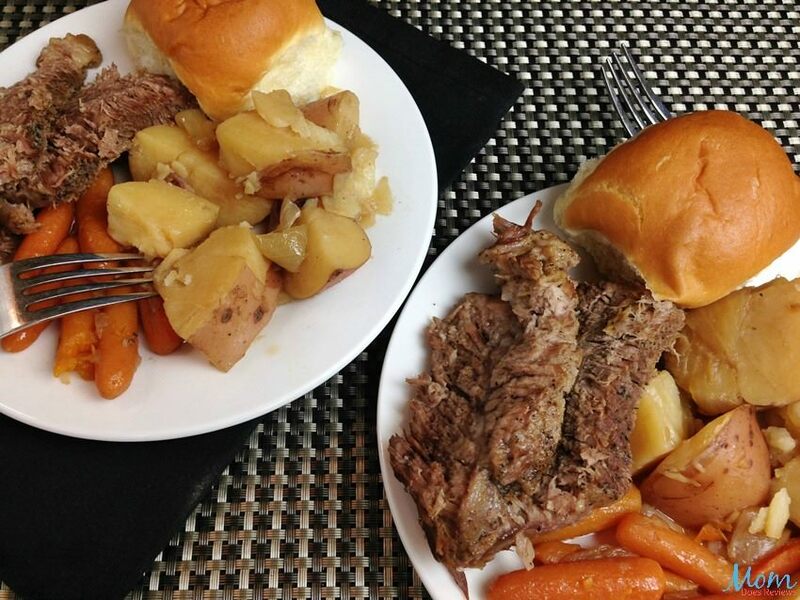 Cook easy, quick, scrumptious meals like this Pot Roast with Vegetables! Ready and served in less than an hour! Your family will love the delicious meals. You will also love how much time it saves you, not to mention how much money it can save! You won't have to heat the house up baking in the oven all day! Removable inner pot is dishwasher safe for easy cleanup - always a plus! 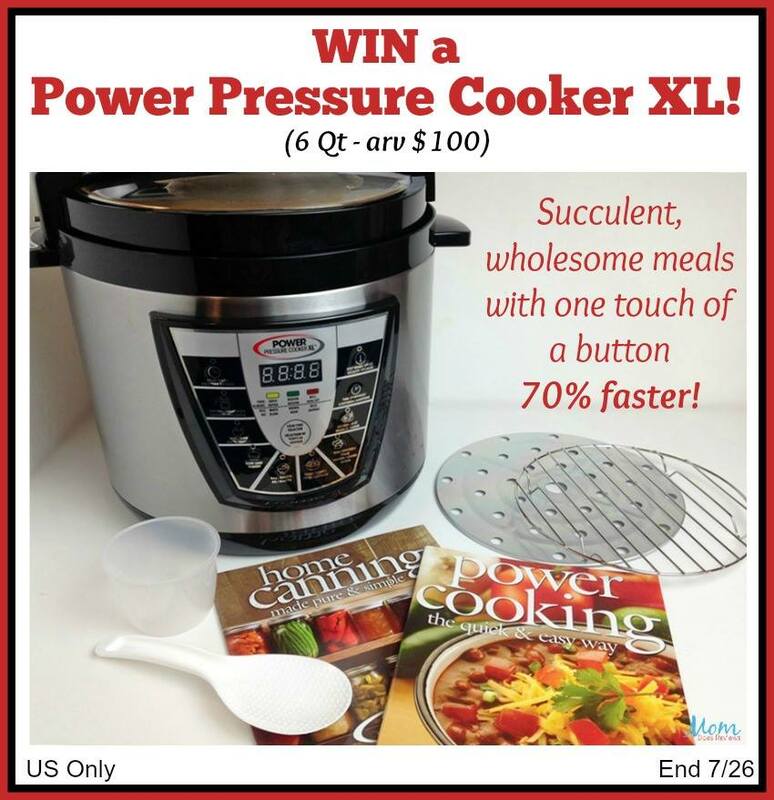 Now, we are excited to bring you an amazing opportunity to win one a Power Pressure Cooker XL! However, if you just can't wait to see if you have won the Giveaway, we have a special discount code especially for our readers! Use Promo Code PPC10 to get 10% off the Power Pressure Cooker XL! Hurry over and get yours today! 6 Qt. Power Pressure Cooker XL of their very own! Giveaway ends 7/26/17 at 11:59 pm ET! Open to US residents 18+ and older. I would like to have a big ole pot of pinto beans with onions in this item. That and a big slice cornbread. I would love to make a big pot of red beans and rice or corned beef and cabbage. @ of my favorites and they both, especially the cabbage come out so good in one of these. I really don't know what I would make. I've never used a pressure cooker before. I guess with the bean recipes above, I would like to make my own baked beans (can you do that in this??). I would like to cook dried beans in it for various meals. One with a pot roast. I'd love to make Beef Stew or a Pot Roast. 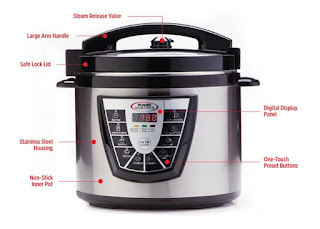 My sister has a pressure cooker like this, and says it makes the most tender beef! I would like to try making Sauerbraten in this pressure cooker. I have always done it in a slow cooker and am very curious as to how this would turn out. I would like to make some sort of prime rib dish! I'd like to make firehouse chili! I'm not sure. I think I'd like to try a beef stew or a chicken recipe. I would make a chicken dish! I'd make a chicken recipe! I would love to use this to make chili. For better cooking and easier use in the kitchen.